Influenced by kings, poets, and religious customs, Valentine's Day has changed over the centuries from its origins in ancient Rome. 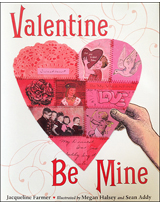 Readers of all ages will learn the history of Valentine's Day as well as its past and present traditions in this informative dual-level text. 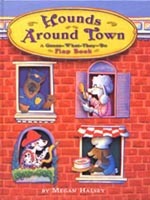 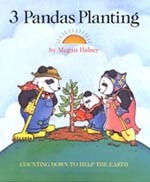 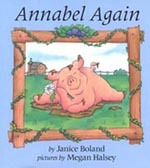 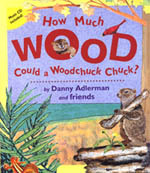 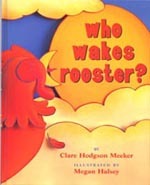 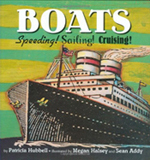 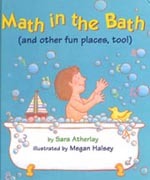 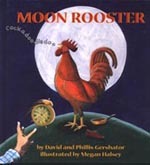 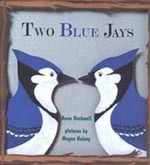 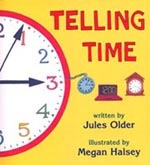 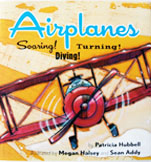 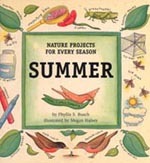 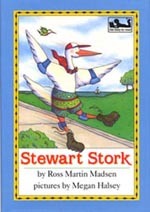 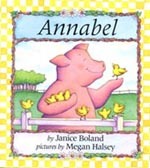 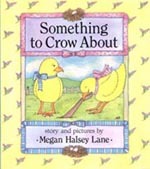 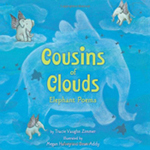 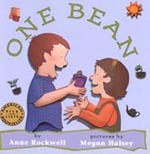 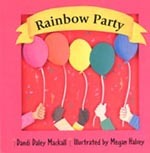 The simple and lively text is perfect for story time, while the details provide in-depth information. 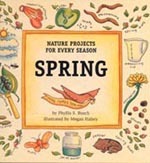 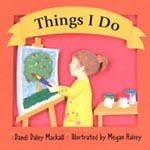 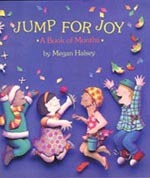 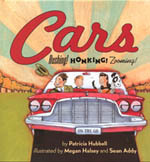 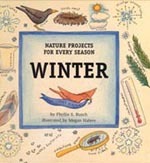 Includes Valentine Day jokes, fun facts, and two holiday activities.